After many months developing their business plan, they borrowed the money from the bank and opened up their businesses. The buildingfeatures a unique mixture of urban homesteading and do-it-yourself retail. 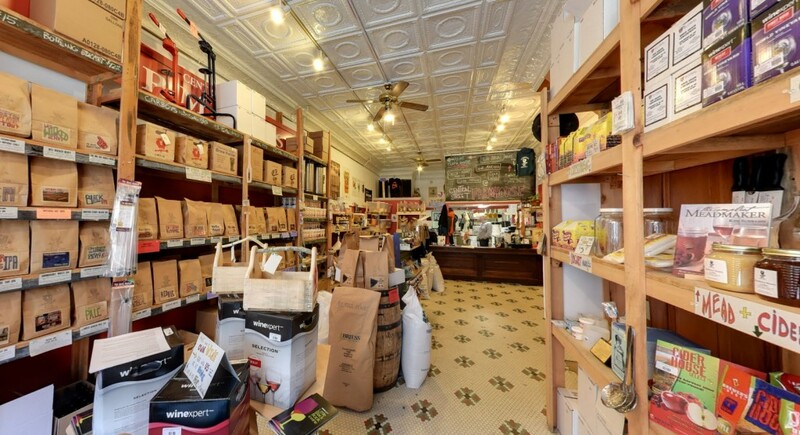 On the first floor, Central Street Farmhouse sells supplies to make beer, wine, and cheese, as well as some local sundries. 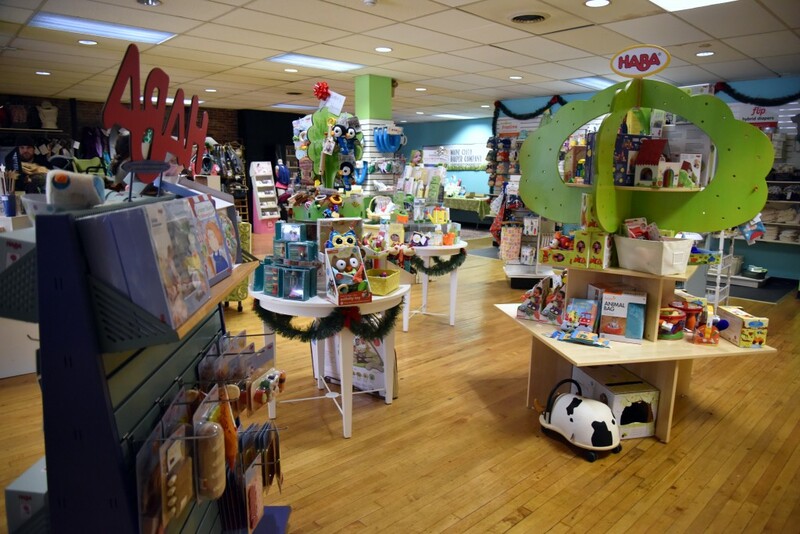 On the second floor, Maine Cloth Diaper Company sells cloth diapers and natural parenting supplies, including ergonomic carriers, nursing bras, toys, and more. In 2013, they came to see Gallant again when they considered purchasing a competitive cloth diaper business that had a high ranking website and many on-line customers. Once again, with Gallant’s help they developed a business plan and received bank funding for the purchase. They were able to combine their websites and generate additional online business. They also took over the small retail store in another town and began selling additional natural parenting supplies. In 2015, they returned to Gallant to discuss the performance of their baby-focused business, which had more than doubled. They wished to move the business out of the 2nd floor and into another 1st floor space in downtown Bangor. They wanted to turn the 2nd floor into a wine making classroom. They worked with Gallant again to get another bank loan. In July 2015, the couple secured a new space for Maine Cloth Diaper Company on Main Street in downtown Bangor, just down the road from Central Street Farmhouse. The Lundy’s have become dynamic business owners, who have worked with many other business owners to revitalize downtown Bangor into the eclectic mix of small businesses that it has become.